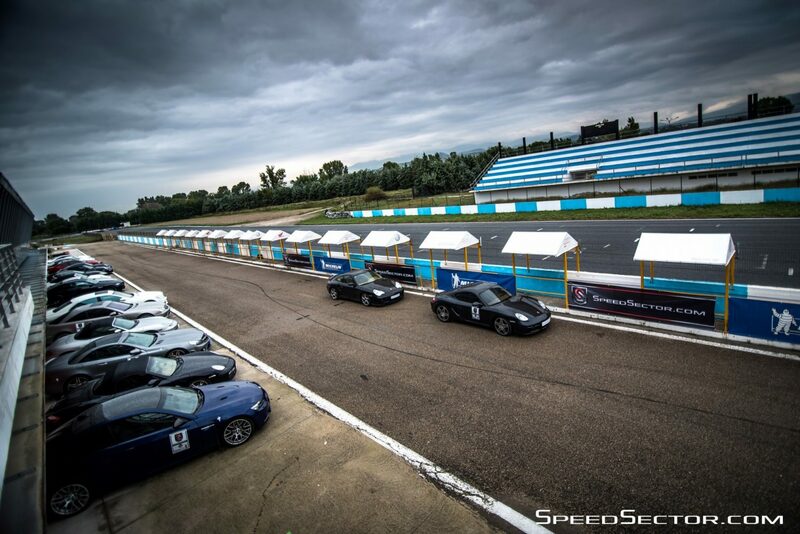 SpeedSector organizes for its members for sixth time a private track day to Circuit of Serres. Having always aimed driving pleasure, the track day will be better than ever! Join us now on Festival of Speed !!! To SpeedSector ανακοινώνει με μεγάλη του χαρά το καθιερωμένο Racetrack Experience στο εξωτερικό για 5η συνεχή χρονιά. Για το 2018 βάλαμε υψηλούς στόχους και καταφέραμε να είμαστε η πρώτη ελληνική εταιρία διοργανώσεων events για ιδιοκτήτες supercar η οποία δεσμεύει αποκλειστικά για τα μέλη της την πίστα Formula 1 του Hungaroring στη πόλη της Βουδαπέστης. Οι κινητήρες ήδη ζεσταίνονται, η παρέα ανεβάζει στροφές και διάθεση για το επόμενο SpeedSector Racetrack Experience. Η σειρά των ειδικών trackdaysθα συνεχιστεί το Σάββατο 19 Μαΐου στην πίστα των Μεγάρων. Το SpeedSector θέλοντας να προσφέρει ξεχωριστές εμπειρίες στα μέλη του, διοργανώνει σε συνεργασία με την SR Kart Cross το SpeedSector | Dirt Games Experience | Diadromio Corinth | 25 Feb 2018. Ετοιμαστείτε να ζήσετε την απόλυτη αίσθηση ταχύτητας στο χώμα. Το event διεξάγεται από την Αγωνιστική Λεσχη Αυτοκινήτου Κορινθίας, κατόπιν έγκρισης της Ομοσπονδίας Μηχανοκίνητου Αθλητισμού Ελλάδος. 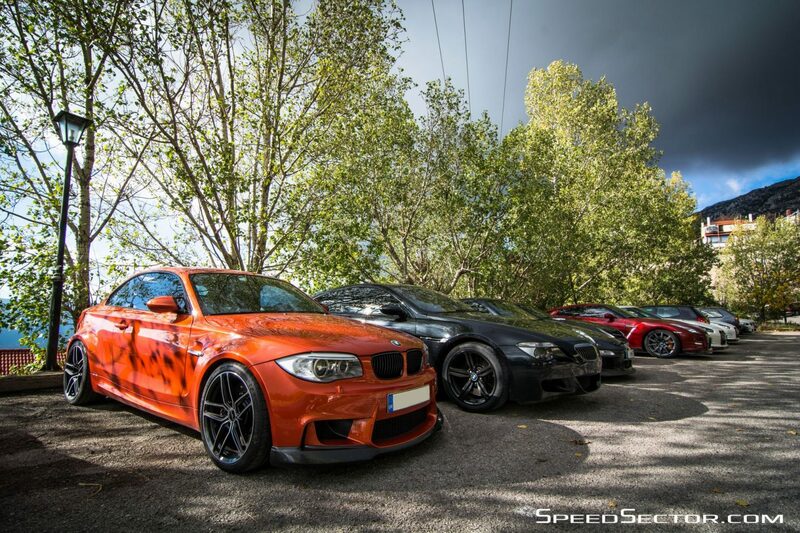 To SpeedSector διοργανώνει το πρώτο Cars and Coffee Greece της χρονιάς σε έναν από τους πιο όμορφους και πολυσυζητημένους ορεινούς προορισμούς, την Αράχωβα! Πρώτη μας στάση για φαγητό το παραδοσιακό εστιατόριο Ζάχος, και στην συνέχεια το Cine Celena Espresso Bar για να απολαύσουμε το Caffe Molinari Greece! SpeedSector says goodbye to 2017, a year filled with special moments and unique experiences, with a dinner at an amazing venue. Have you ever wondered how is to drift on ice? Now is your chance! We fly together directly to Munich, visit the Bmw Museum, ski on the slopes of Innsbroung in Austria and take part in private Bmw Snow Drift Training only for SpeedSector members! Celebrate with us the four years of SpeedSector and follow us into the ultimate trip-journey, an invitation-defying escape, navigation and stay in some of the most famous destinations in Italy, Austria, Switzerland, Germany, Belgium, France. A trek 8 days of driving pleasure, 3000 km in Europe. A limited number of participants (20) !!! Hell of a Road Trip !!! 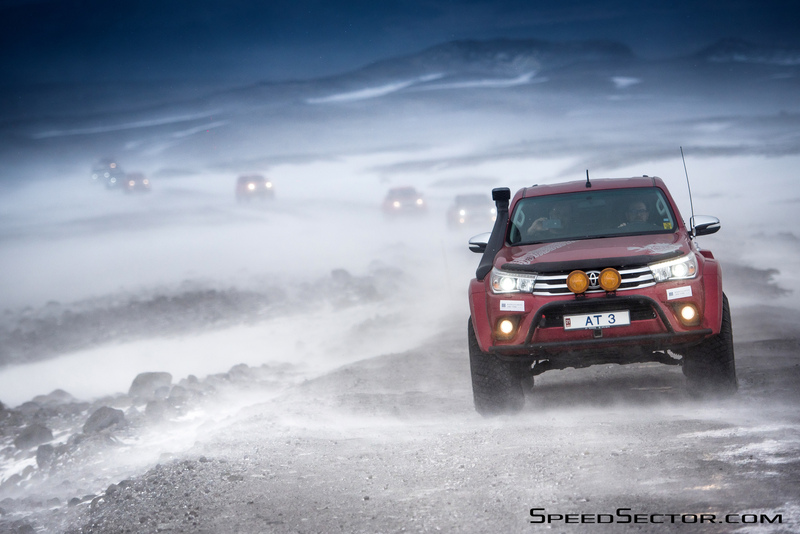 The SpeedSector welcomes the New Year with a highly impressive Event. The SpeedSector members will have the honor, after the invitation of South Aegean Region and the Municipality of Rhodes, to take part in revival of a unique Rhodes Circuit, a Test Event will carried around the walls of the old city after 46 years !!! 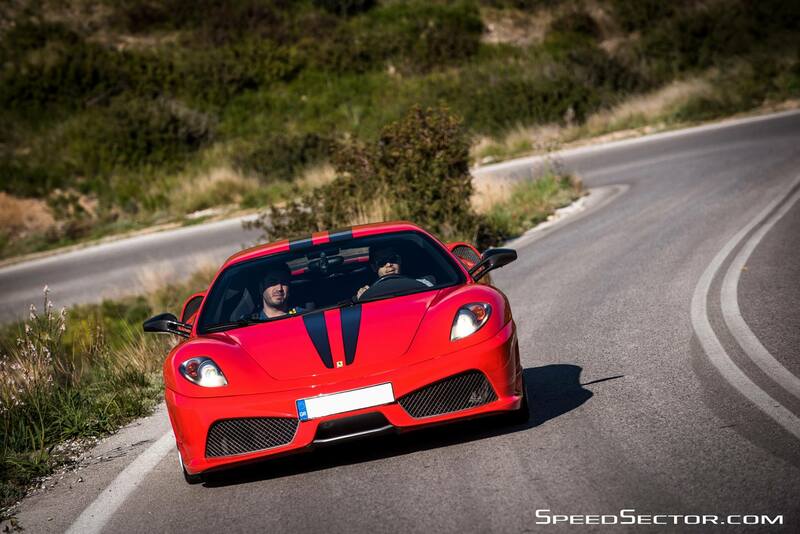 SpeedSector organizes for its members a grand tour to Volos for 2 days in November. 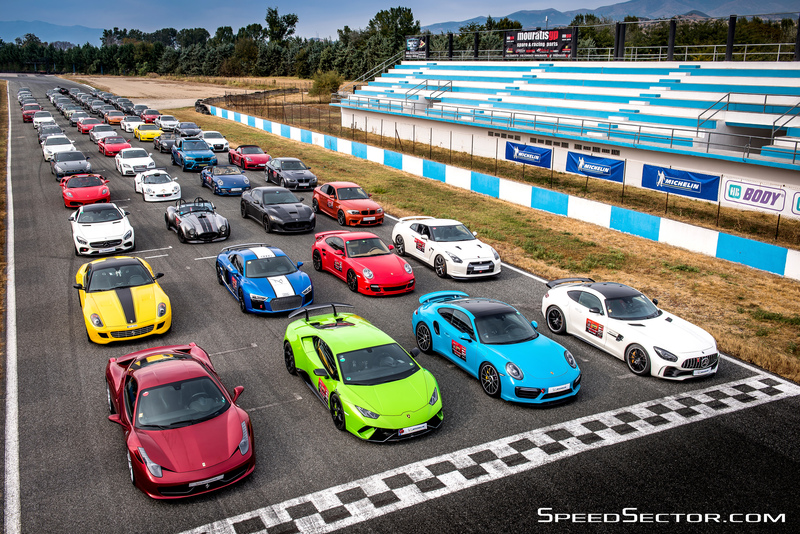 SpeedSector organizes for its members for fifth time a private track day to Circuit of Serres. Having always aimed driving pleasure, the track day will be better than ever! Again we arrange the accommodation to be in spectacular hotels with excellent service, rich dinners to new places and fun for everyone, regardless of age and gender. Also this time, we chose to enrich this unique weekend. So we have incorporated into our program and a separate amazing Road Trip to the unique city of Kastoria. Unique cars, great people, amazing location and a track really special !!! Some of the most beautiful cities and attractions, Florence – Siena – Pisa, a unique roadtrip in magnificent Tuscany, guided tour in one of the most famous wineries to AVIGNONESI, stay in one of the best hotels in Florence Villa Tolomei – Hotel & Resort Firenzealla and driving on the famous route of the tuscan-Emilian Apennines of the famous Mille Miglia !!! Horses, riding, cowboy boots and hats, archery and a Ranch that all reminiscent of something from “Wild West” … The SpeedSector became Western, starring, of course, the wild members! 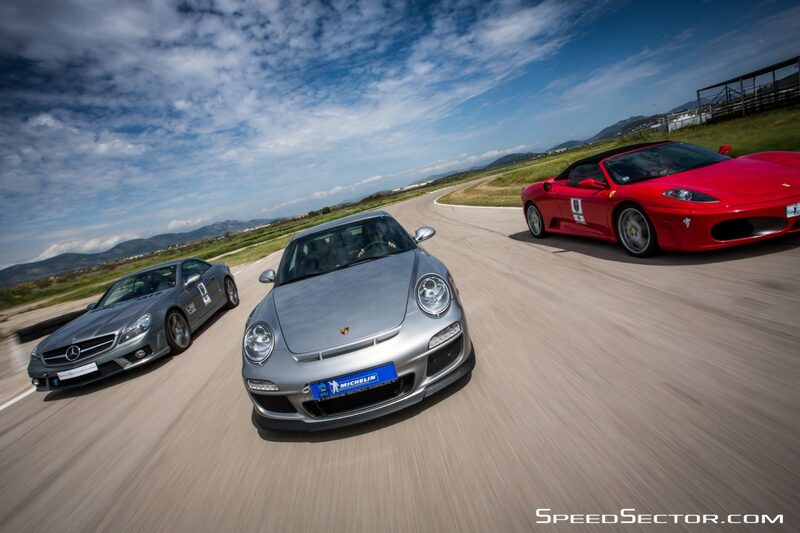 SpeedSector .. the speed and adrenaline weekend .. the hottest racetrack in Greece .. held with great success .. !!! The city of Serres, one more year, moved to the rhythms of SpeedSector .. 40 cars and participants from Greece and abroad to flood the city streets .. !!! Having weather support and of course our happy mood between our members, the weekend started with the best standards .. !!! And our goal was reached .. !!! Our members gave appointment in the morning Sunday, February 21 @Alimos, from where the convoy of SpeedSector started the route with destination the southernmost part of Attica, Cape Sounion! The stop for coffee, however, was necessary! And for this, made sure the LAVO Cafe Bar, with a spectacular view of the sea, in Saronida! The sunny weather was the best company in our ride continued in Sounion and resulted in one of the best restaurants in Athens, the Moorings, where our chef of the restaurant offered high quality delights !!! 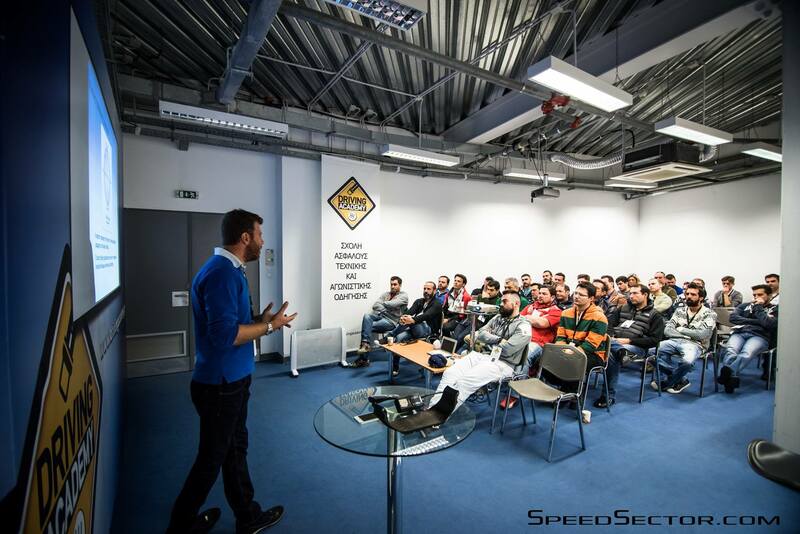 The first custom seminar, “Sport Driving and Advanced car control”, this year, exclusively for members of SpeedSector held Sunday, January 31, at the former airport in Ellinko! The facilities of the Driving Academy had worn their best to accommodate and prepare our members for the upcoming SpeedSector Racetrack Experience | Serres | 19-20 March. The SpeedSector made cutting the New Year cake with a delicious dinner in the packed by our members “Barbarossa” Restaurant, Wednesday, 20/01! Where the human hand creates and nature contribute in the best way … where the sun’s rays playing with branches of trees and mountains reflected in the waters of Doxa lake … There, exactly, the SpeedSector goodbye, with his last tour in 2015, is a beautiful year full of driving experiences, routes, adrenalin, love to drive and speed, and together with its members targeted in the new year! The SpeedSector welcomed winter with the first «Speedsector Ultimate Experience», one of the best mountain destinations Arachova! 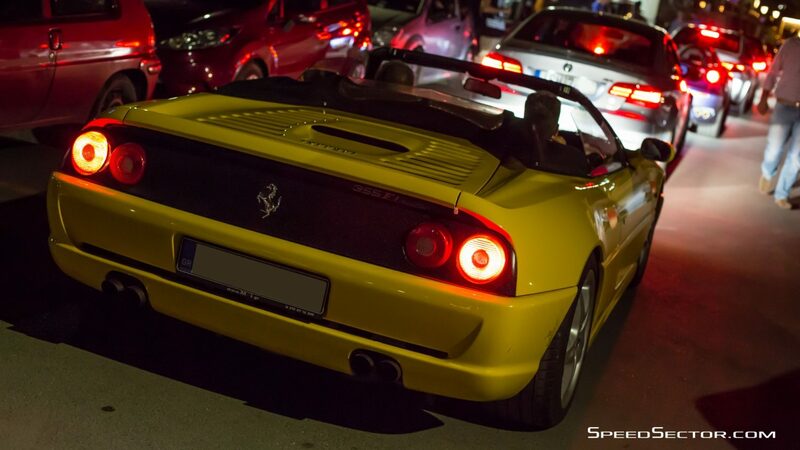 So, Sunday November 29, a convoy of 70 supercars started from Athens to the cosmopolitan Arachova! With time our ally, our 130 members enjoyed the trip as the town of the prefecture of Viotia, where the reception of the people was extremely hot. 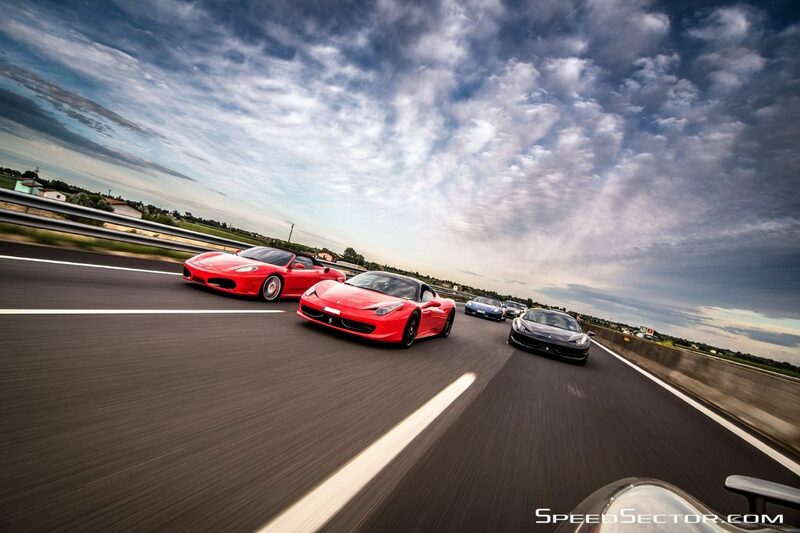 Young and old, excited, they did not stop photographing and filming the supercars of SpeedSector in their path! 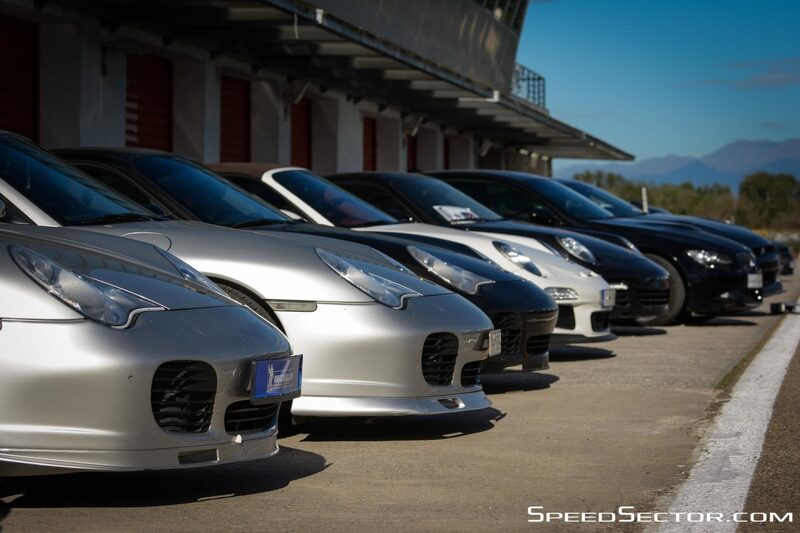 The SpeedSector, for the third time organized for members of another private track day sto Circuit of Serres. Having always aimed driving pleasure, weekend track day was better than ever! Our departure was Friday October 9 from Athens, where about 40 cars departed for Serres. Our great joy was that some of the cars that took part in this trackday gathered from various parts of Greece, Athens-Thessaloniki-Kavala- Heraklion Crete Rhodes! Six days sixteen cars, thirty-two persons. The Athens-Patras route Ankona- Bologna. The purpose of one: The ultimate Racetrack Experience! 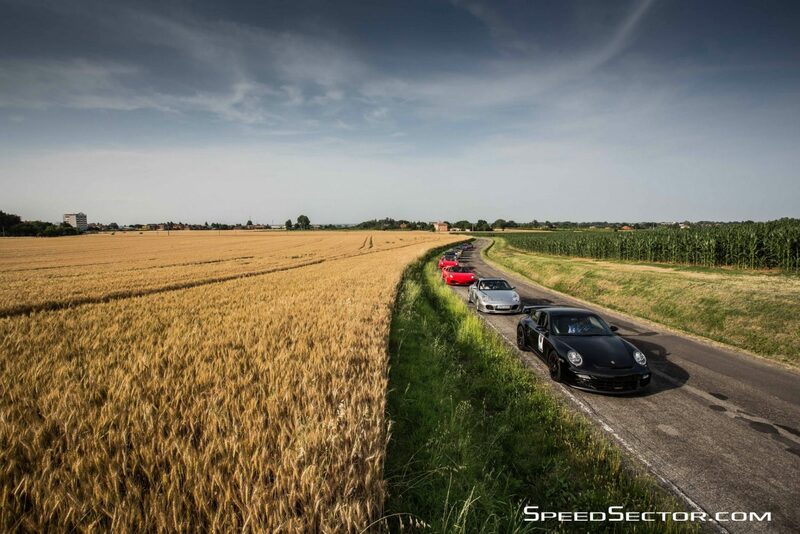 The Speedsector traveled from 12 to 18 June in one of the countries with a tradition in the automotive, motorsport to be part of their DNA, in Italy! From Athens to Patras and from there by boat and the excellent service of Super Fast Ferries, started our journey to the neighboring country. 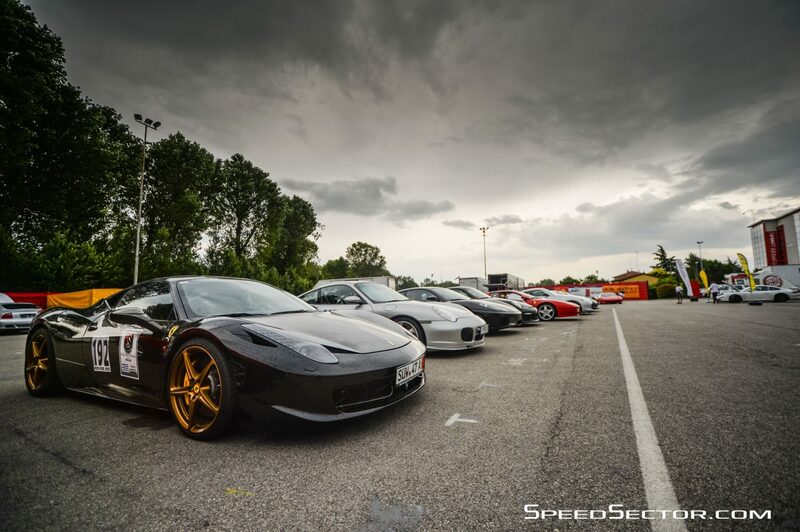 A trip that will remain deeply etched in the SpeedSector Racetrack Experience Imola 2015 participants memory! The SpeedSector looks interesting, riding, routes and special destinations across Greece. Thus, the “Sunday Run” was intended Nafplion, through the amazing journey of Epidaurus. A route very fast, with great views and a single goal, the joy of driving. The “Fougaro” was our final destination, where we were greeted with striking flavors in a truly special place! On Wednesday, April 1 we organized something unique for the SpeedSector States in cooperation with UIP Greece, in The Mall Athens, the Village Cinemas and the cafe bar restaurant Be Twins. 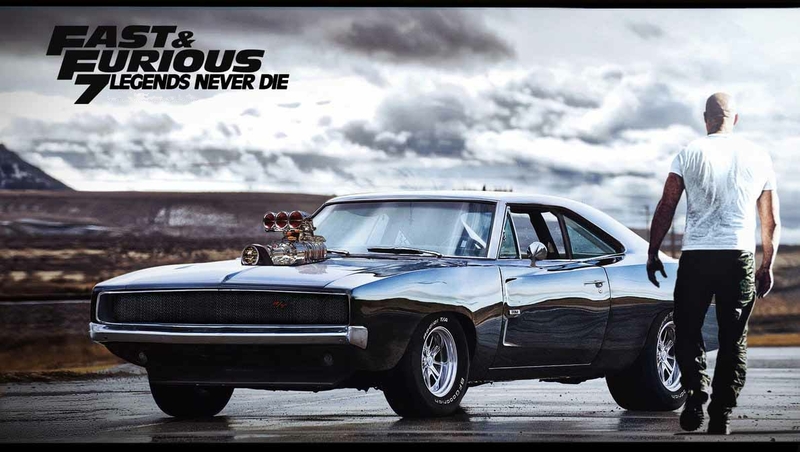 In a “just-for-us” hall of Village Cinemas at The Mall Athens, our members attended at first Nationwide viewing the movie Fast & Furious 7 – Fighters Roads and naturally followed after party at the cafe bar restaurant Betwins. In the capital of Arcadia was the next stop SpeedSector. With the full support of the Municipality of Tripoli, this event was one of the most successful. Cars parked our members in Areos square, giving the opportunity to hundreds of visitors to see them up close. Countless children took pictures next to supercars, channels and Peloponnese media covered the event, making us experience a very warm welcome. 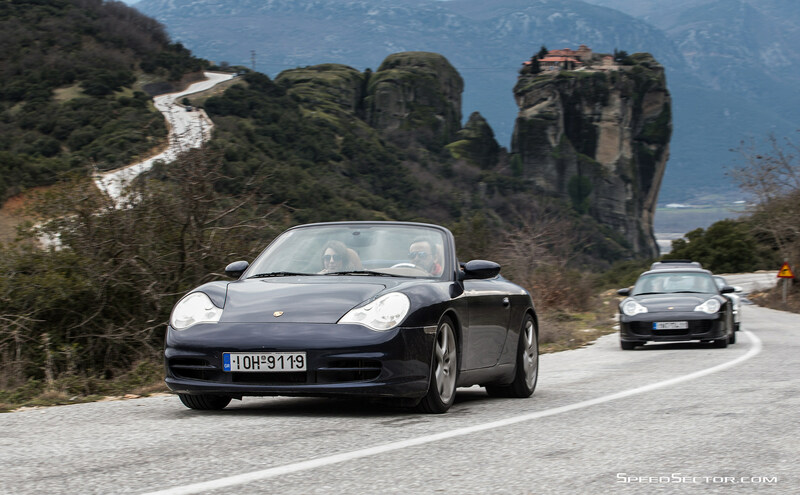 Having as our target driving pleasure, we organized an event in which participants could bring their cars to some of the most spectacular routes in Greece. Having as base Trikala visited Meteora, an area that is breathtaking in its natural beauty. The SpeedSector members led and Lake Plastira, where snow still melted the surrounding mountains. They wanted to write our members 1000km with their superar, number who ultimately overcame. Ally in our event weekend was Porsche Hellas, which gave us a brand new Porsche Cayenne S e-Hybrid, which performed debts Leading Car around the Grand Tour1000 event. Wanting to say goodbye to 2014 in the best way, the SpeedSector chose Sunday, December 14 to organize a one-day road tour starting in Athens and destination cosmopolitan Arachova. About 50 cars gave them to the parking of the “SIRIUS” and their owners appointment had the opportunity to see up close the horses that participated in the 3rd Development Struggle Endurance organized successfully the Group Endurance in Malakasa along the Marathon Club Endurance Club. Support from SIRIUS and the Goodys Flocafe, venues that hosted side events were important. The weather was perfect and the atmosphere perfect. Impressive was addressing patrons Arachova since it came all the streets and they took photos and video with their mobile phones, the convoy of SpeedSector. The traditional tavern “Zachos” was perfectly prepared and delicious satisfied once again our members. For 2015 several new event coming in Greece and abroad, fresh and innovative ideas and of course, lots of surprises! The legend says that there Hercules in the sixth feat, faced the Stymphalian Hens. The lake Stymfalia located on a plateau at 600 meters above sea level in the mountainous Corinthia, between the mountains and Kyllini Oligyrto. 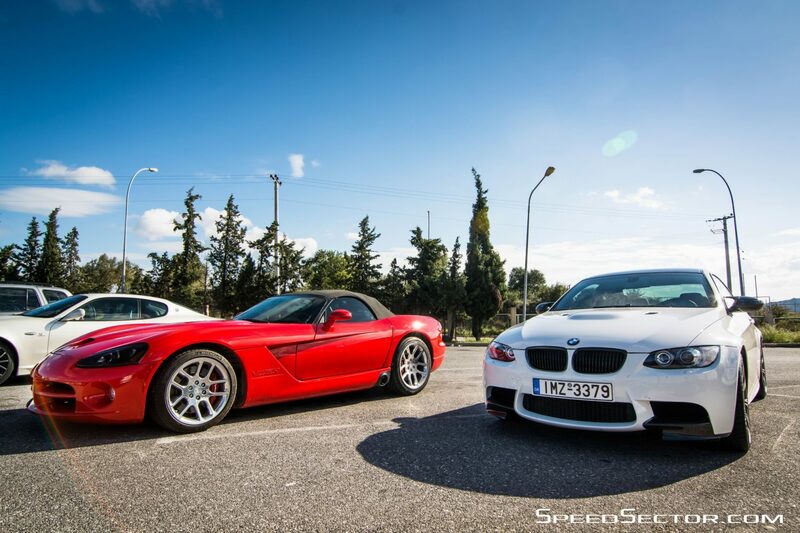 As there arrived about 70 cars SpeedSector States, along with dozens of other friends and friends in order to get another Sunday pleasantly, exploring another region of Greece. The visit to the Environment Museum Stymphalia imposed as to ensure better knowledge of your area and the history and something that can not be missed by the program of such an event is the traditional Greek food. Moments unique, rare cars, special people and beautiful landscapes. The best recipe for another SpeedSector Sunday. It was SundayRUN Lake Stymfalia with sponsor to Caffe Molinari. Here at SpeedSector we are trying to bring back the joy of driving to the owners of these separate cars. On 17-20 October, the SpeedSector organized another event in order to “wake up” the feeling of driving fast to our members. 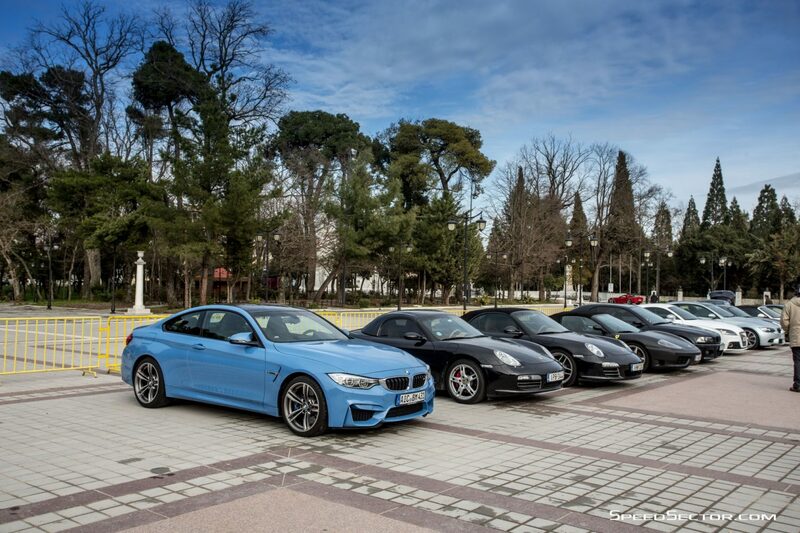 With more than 40 cars, the group departed from Athens in convoy bound track of Serres. With absolute organization we got there and had fun in the safe environment of a circuit. The course program included accommodation and dinners in spectacular hotels and restaurants in Northern Greece. Supporter of the event was the MICHELIN which made sure to support us with the ideal tire for the occasion, the new MICHELIN Pilot Sport Cup 2, which proved the durability and high performance in heavy use, since the participants were chasing the absolute time . The MICHELIN gave a quartet MICHELIN Pilot Sport Cup 2 in the guide wrote more laps. 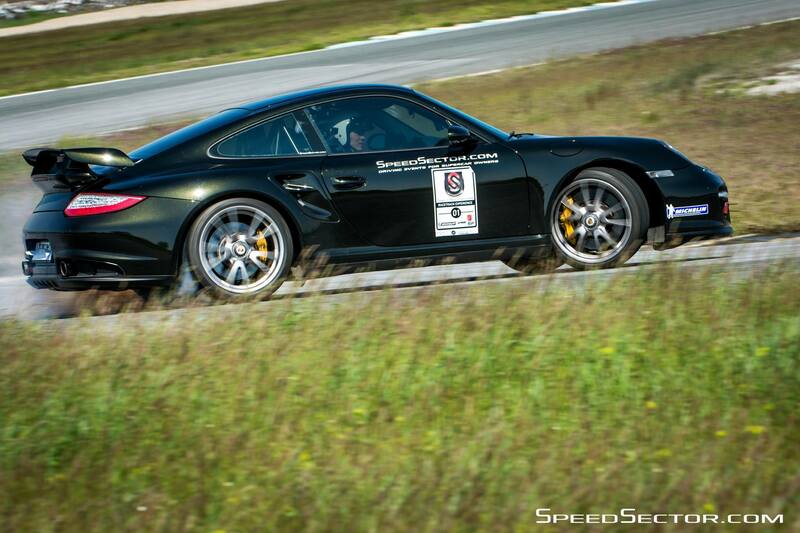 Won its owner a black Porsche 997 Turbo Tiptronic who was the quickest with a time of 1: 27.337! 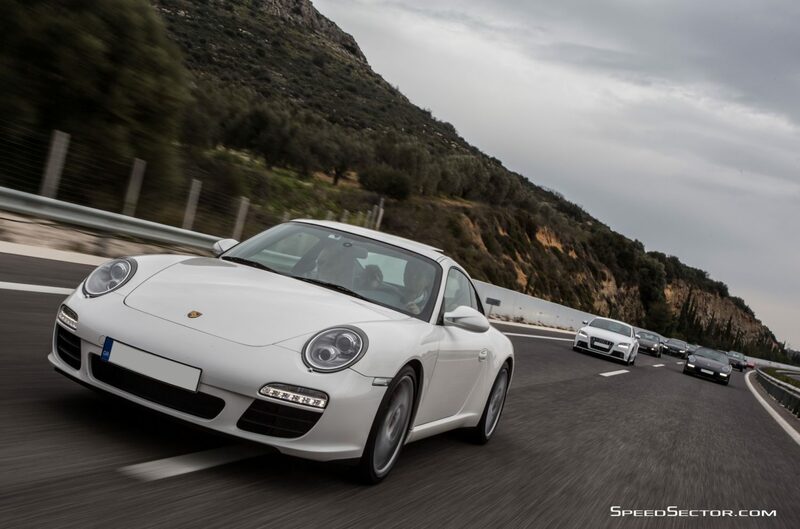 The SpeedSector constantly looking for interesting driving routes and separate and specific destinations in Greece. 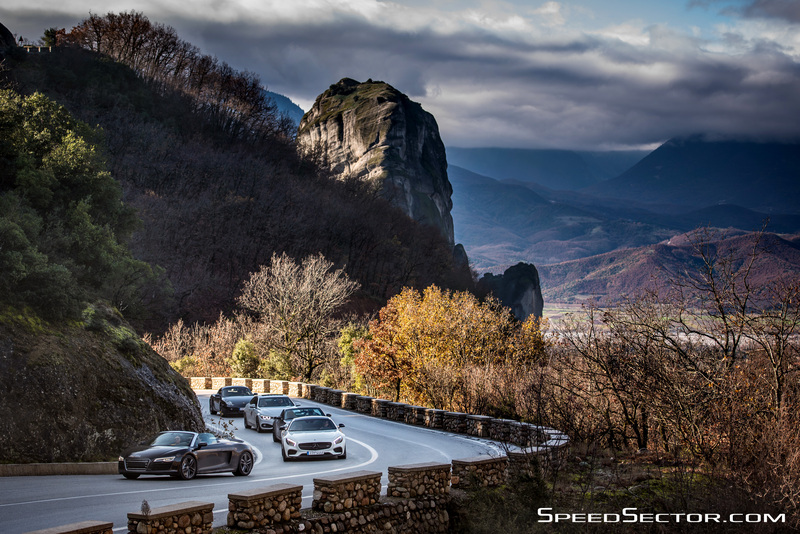 On October 5 the supercars of SpeedSector arrived in Close, one of the most picturesque villages of Evia, situated on the outskirts of Dirfys, the highest mountain of Euboea. The route as there was very quick and our members enjoyed driving, which is the challenge also. Here are photos and video, which can perfectly describe this event!!! Impressive appearances, new models, strange colors and sounds unlikely. 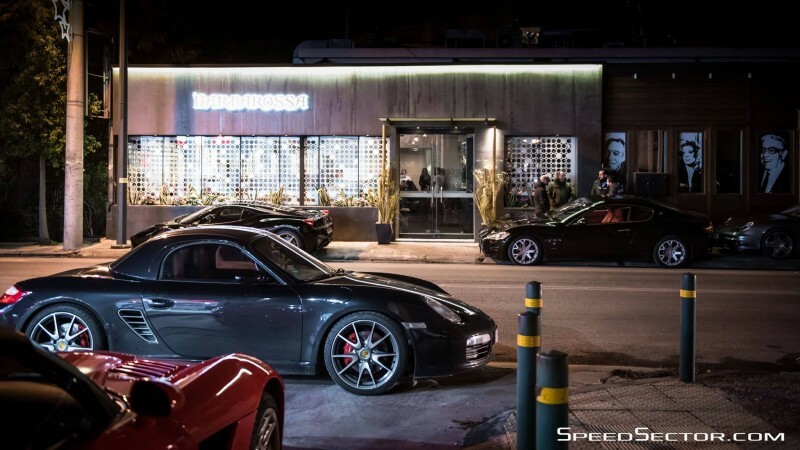 The MIDNIGHT RUN event of SpeedSector started from Athens to Halkida and particular bar-restaurant Stavento. The Porsche Macan S Diesel undertook Camera Car debts and took our stead, as proved highly capable to follow the daredevil pace of the cars involved. Here are the official photos and of course our very possible video! 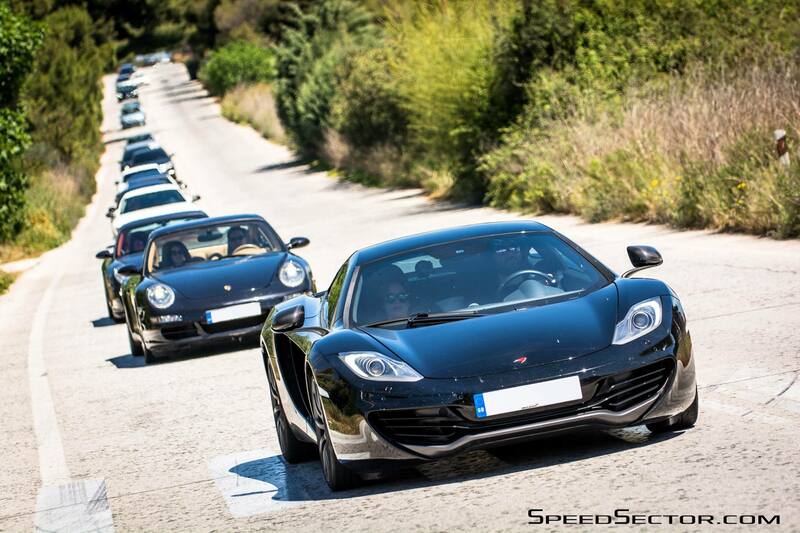 The impressive supercars started their journey from Athens to Patras. There, with the support of Superfast Ferries traveled as a Ancona, Italy. The route would go through several Italian cities like Rimini, Imola, Bologna and others, until you arrive in Modena and the award-winning restaurant Antica Moka. Greece has endless destinations, ideal for road trips. 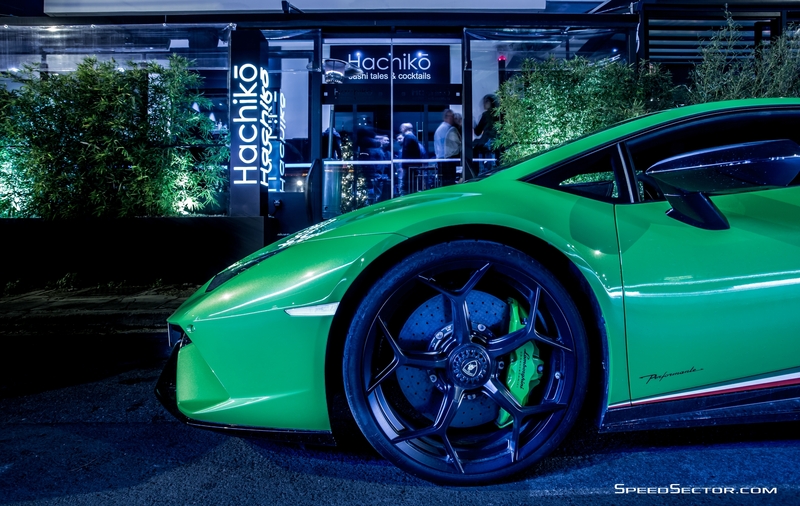 This time SpeedSector picked green Arcadia for Cars and Coffee event of. 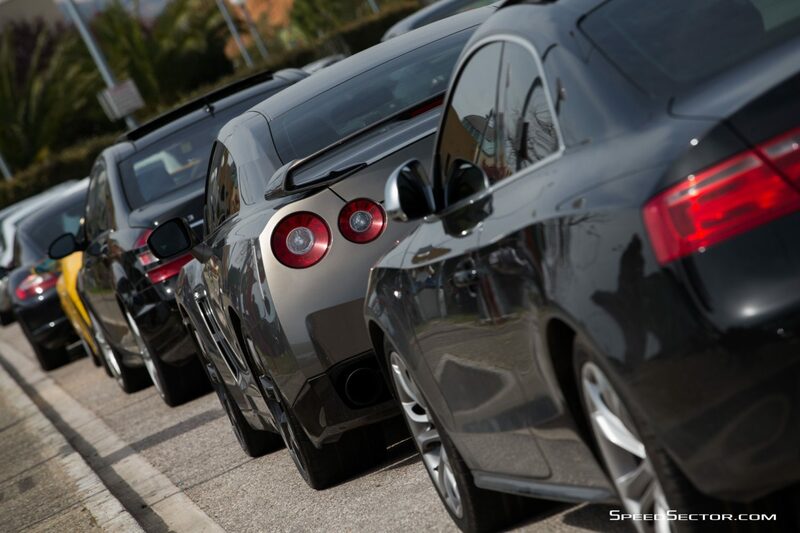 Specifically, Sunday April 13 convoy with dozens of impressive cars started from Athens to the beautiful Dimitsana. There SpeedSector members had the opportunity to walk through the picturesque streets of the village and buy local products from the shops. Series had the enchanting Lagadia or otherwise, the “Hanging Village” as the locals call it. A green village built on the slopes of Menalo, full of stone houses. In the renowned restaurant for its amazing food “Maniatis”, welcomed the SpeedSector Mayor Gortynias Mr. John Giannopoulos. After lunch, followed by the projection of the extended version of Racetrack video Experience event in Maniatis Hotels & Resorts area. 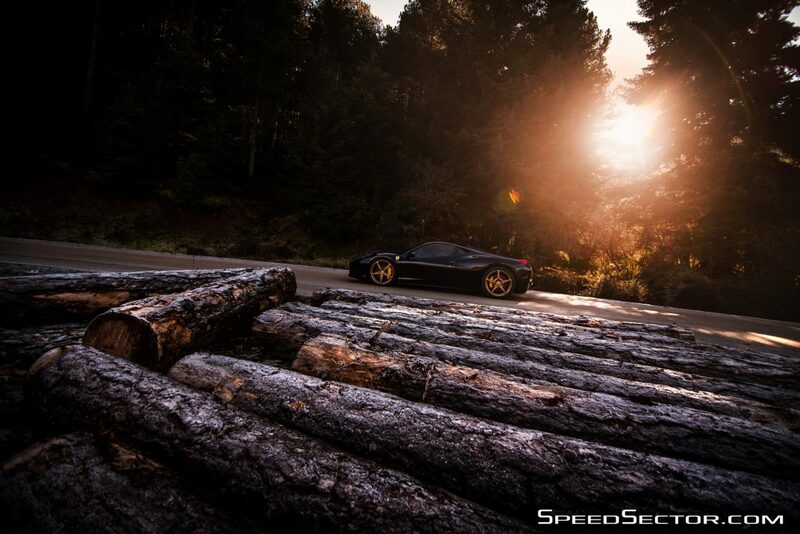 A short break from everyday life organized the SpeedSector for its members. By appointment the cafe restaurant Be Twins at The Mall Athens, dozens of supercars & sportscars cars tied to the parking brake of the largest shopping center in Greece. Then, members and guests of SpeedSector had the opportunity to have fun in Be Twins hosted brothers Keramida and smiling and experienced staff of cafe restaurant. At the same time for 15 days within the area of the shopping center, visitors could admire the promo stage of Be Twins a spectacular Porsche 911 GT3, a worthy representative of SpeedSector. See the official aftervideo and photos from the event. A wonderful event perfectly organized to fun our members, ended on Sunday 16 March 2014. 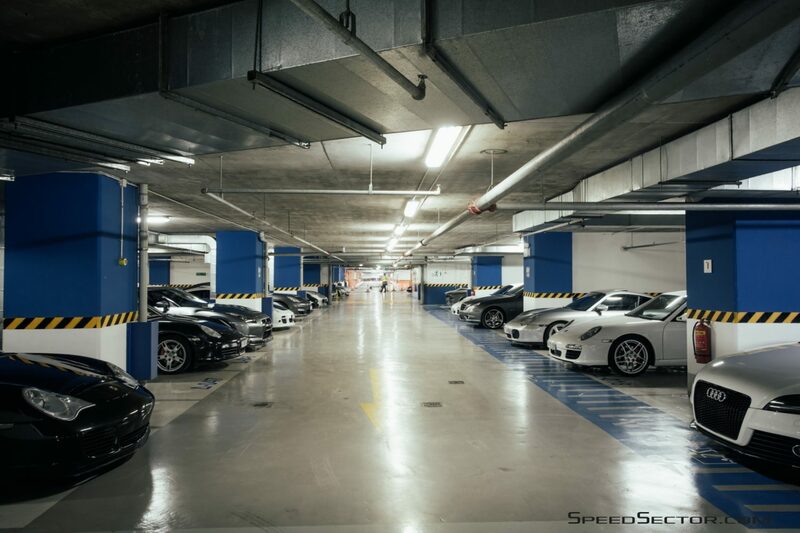 On Friday March 14, almost 30 crews started the road trip to Thessaloniki from the impressive and welcoming facilities of Porsche Hellas in Metamorphosis, Attica. The trip road came to the hotel Hyatt Regency Thessaloniki known for its high quality facilities. Saturday morning, members of SpeedSector parked their cars in the pits motorway Serres and he took the necessary briefing to all, then divided into classes, they began to drive on the track until sundown. Free fall from an airplane, striking women and of course many supercars, at another event in SpeedSector. 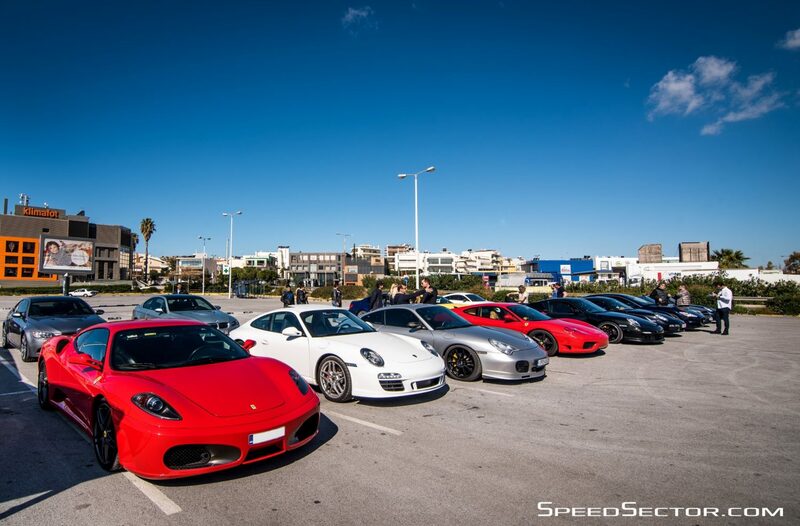 Starting from Athens about 60 separate sport cars started on the road trip of SpeedSector bound for Club Hotel Casino Loutraki. Before arriving there, however, it took an intermediate stop at Lake Vouliagmeni, a few kilometers away from Loutraki. Of course all this perfectly reflected in our official video and the photo gallery below. 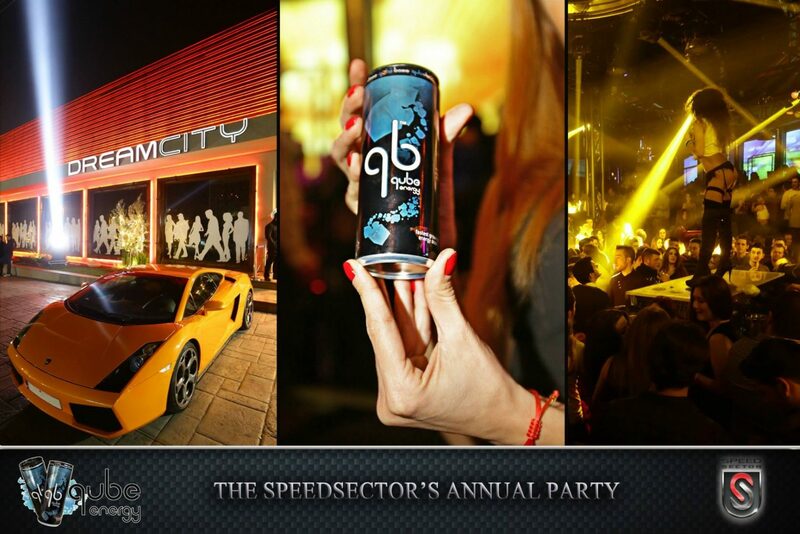 The SpeedSector organized a very strong party for the arrival of 2014 with the sponsor qb energy drink, the largest club in Athens, Dream City. Here’s the official video. The Sunday, December 15, 2013 was a special day for Athens! About 60 separate cars ride came to write kilometers in one of the most beautiful routes of the city. Set against the temple of Poseidon at Sounion and ally the good weather, the SpeedSector members enjoyed their cars, were with friends, laughed, went well! The Sunday ride AthensRUN tantamount Kitchen Bar Alimos, where there was the presentation of the SpeedSector event official program for 2014! The official video then is ready and we are sure you will love it too! Hey Buddy!, I found this information for you: "Events". Here is the website link: https://speedsector.com/events/. Thank you.